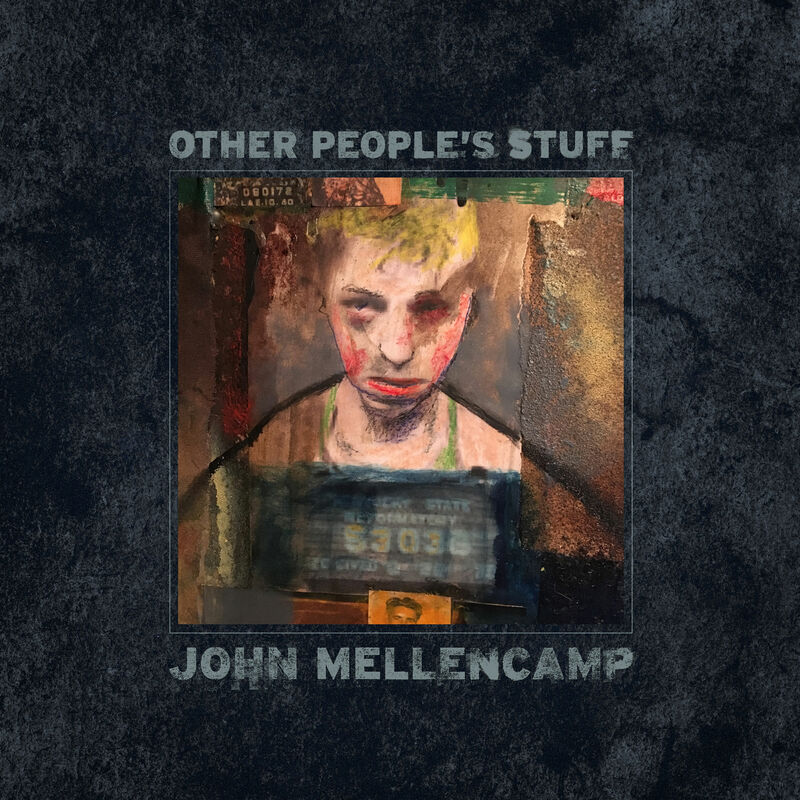 Other People’s Stuff by John Mellencamp. 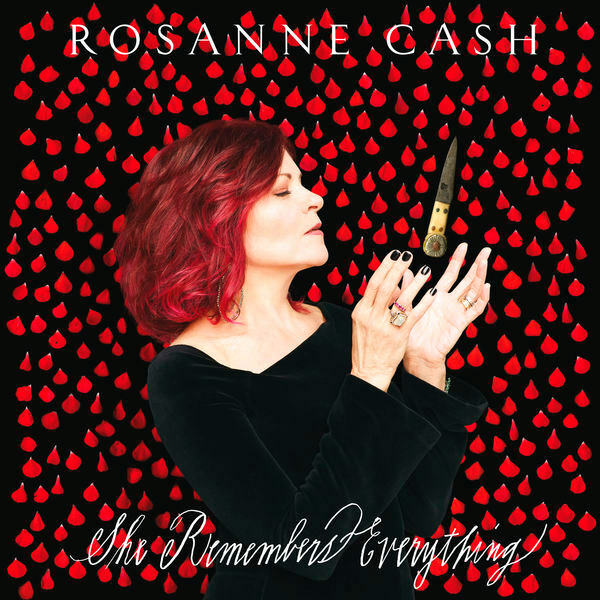 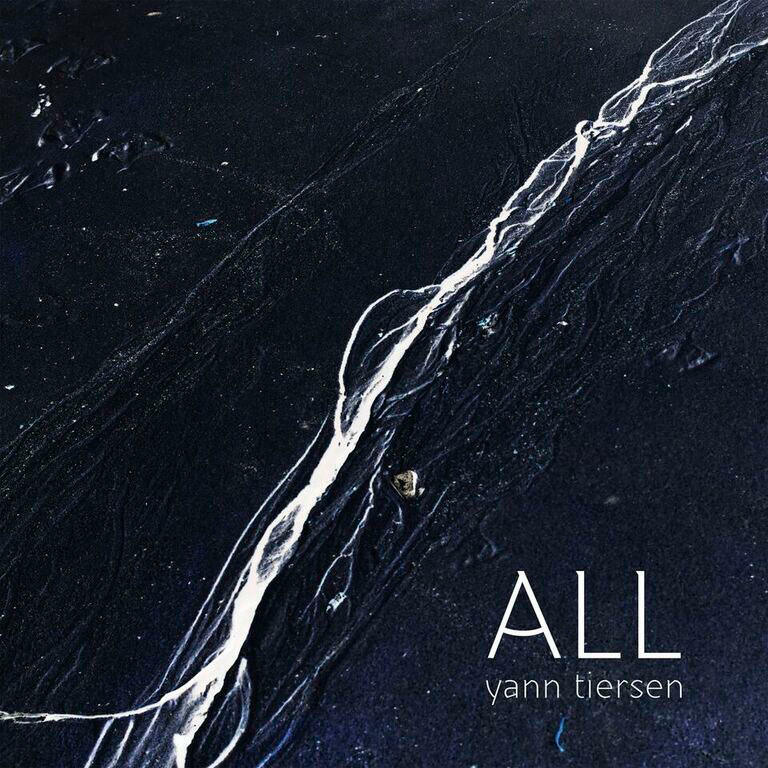 She Remembers Everything by Rosanne Cash. 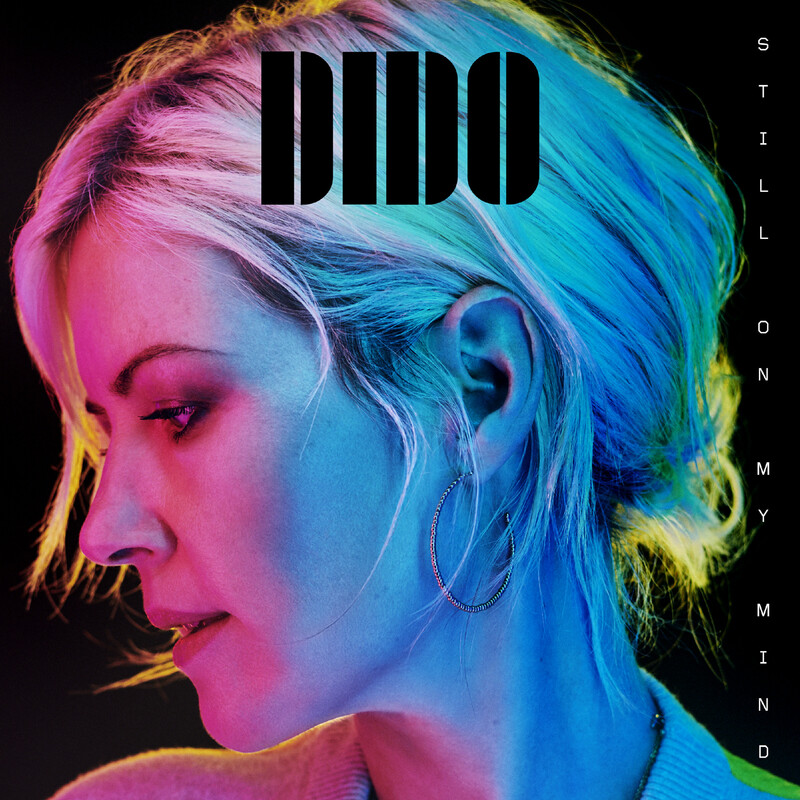 Still on My Mind by Dido. 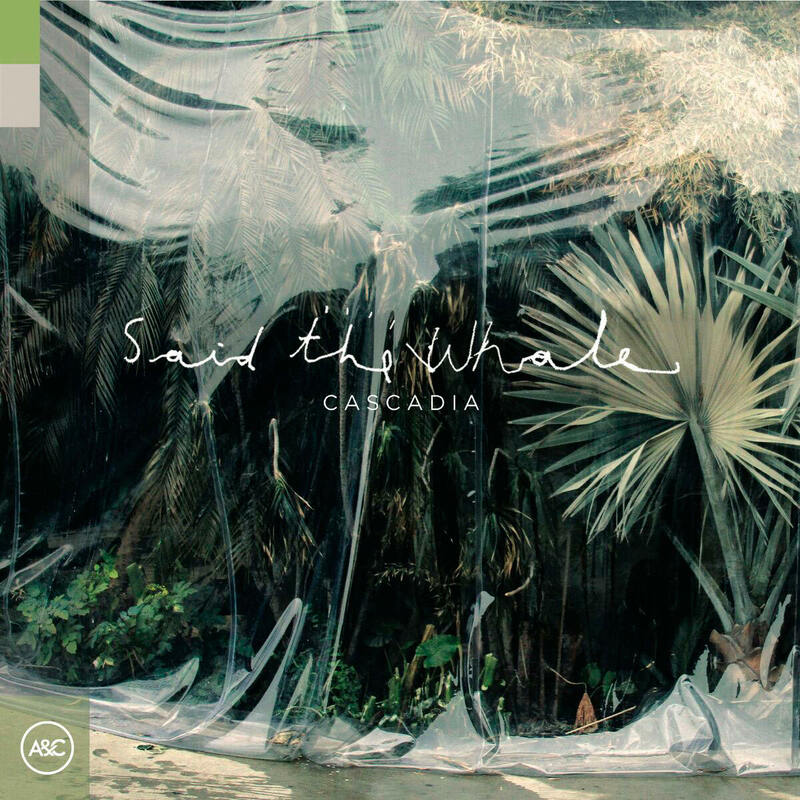 Cascadia by Said the Whale.